Delhi vs Goa: Today one of the biggest matches of Indian Super League, when Delhi Dynamos FC is going to compete with FC Goa. 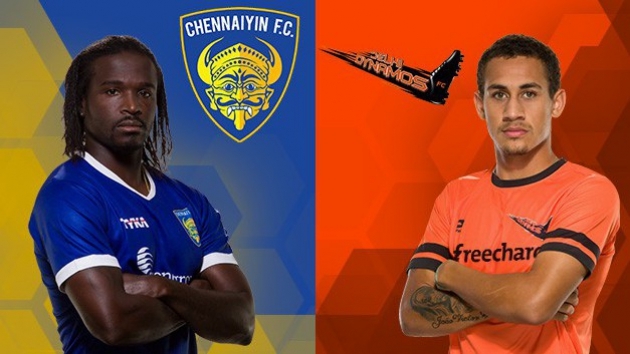 The match of ISL (Indian Super League) is divided into two categories which are First half and the second half. In the today’s the fate of Delhi is going to decide in the home city. The match is being conducted in the Jawaharlal Nehru Stadium of Delhi which have proved a quite neutral stadium for Delhi team but a favourable stadium for Goa. During the first half of the match Delhi Dynamos have displayed superb ball control among their players, leading to deadly openings , killer passes that resulted in 2-0 against Goa. The live streaming of Delhi vs Goa ISL match is going to telecast on Star Sports online who is official broadcast partner for the matches of Indian Super League over the web and the match telecasts live on Set Max on the time being. Match also telecasts on Hotstar mobile application live.